We are now opening the doors for all of you who want to be a part of this in any way. We are looking for Swedish and foreign companies who have an interest in this future adventure, which also will be filmed as a documentary TV-series. We welcome all propositions. 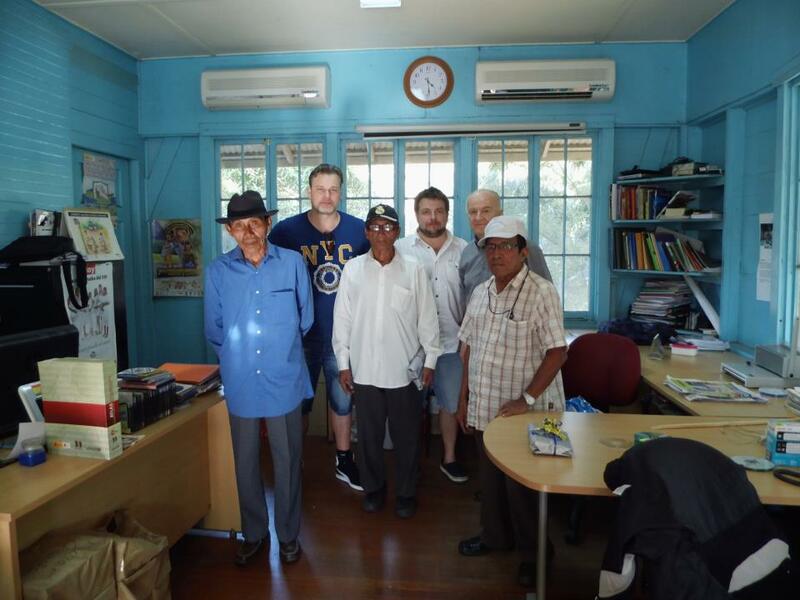 Ocean X Team AB has come in contact with the Kuna Yala people in Panama because of the find of the “mystery” circle at the bottom of the Baltic sea, and have formed a collaboration with the Kuna Yala Indians in Panama. 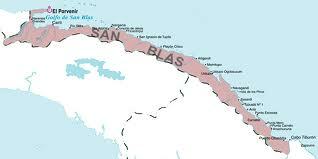 A representative of the Kuna Yala people, contacted Ocean X Team approximately 1,5 years ago, and proposed a possible collaboration with the Kuna Yala to help them find the wrecks, which are laying at their part of the Panamanian coastline – The San Blas, which is located towards the Mexican gulf. Through centuries, many ships have passed this coast line from El Porvenir to the Columbian border, which is a distance of about 200 km. With certainty, one can assume there are several ships shipwrecked there through the centuries due to storms, miss navigation, war and even pirate attacks. Many of the ships carried treasures like nobel metals and gems taken from the original population in South America, to be transported further. There are about 50.000 Kuna Yala Indians, and 35.000 of them live among the 350 islands located near the coast line, and they are living off the sea and the nature. Through this collaboration, the hope is to be able to return the value of these treasures to Kuna Yala as well as other vulnerable groups in the Middle and South America, and to improve the standards for these cultures. The objective is also to salvage and preserve historical and culturally valuable items. At the same time this must happen with highest possible respect to nature and sensitivity to the environment in that area, as well as not to disturb the ecosystem. Ocean X Team has also been asked to try and create business contacts between companies and Kuna Yala to increase their standards. Kuna Yala have not let anyone exploit their natural resources, so this is an unique expression of trust from Kuna Yala towards the Ocean X Team. It is now Ocean X Teams responsibility to create such connections with companies that can respect Kuna Yalas traditions and rules, and keep an environmentally friendly activity at the site, with respect to the sensitive nature and eco-system. It is with great honour to work with Kuna Yala. And its with great humility and respect that Ocean X Team will take on the imminent tasks. The shipwreck expeditions will start within 10-12 months from now, and will be filmed and documented as a TV series documentary. It has not yet been determined when the documentaries will be aired.